Samantha Carter. A Stargate Themed 壁纸 created 由 combining 3 图片. 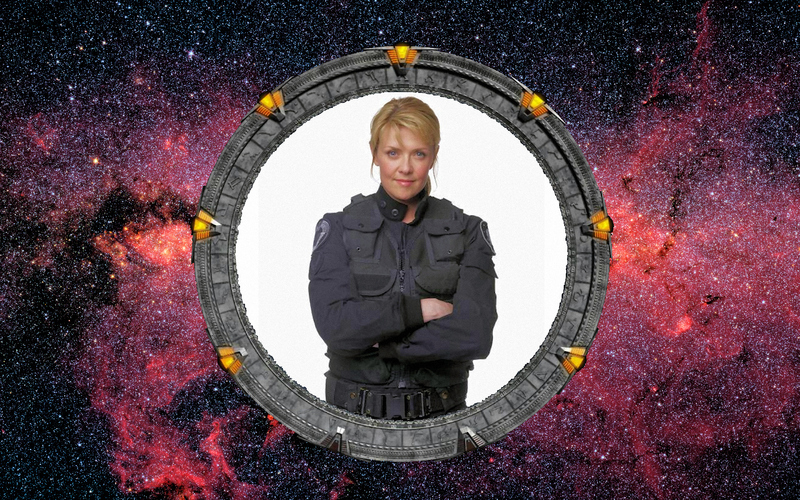 HD Wallpaper and background images in the Amanda Tapping club tagged: tapping amanda stargate sam carter.